Sarah Gardner currently coaches levels 4-6. 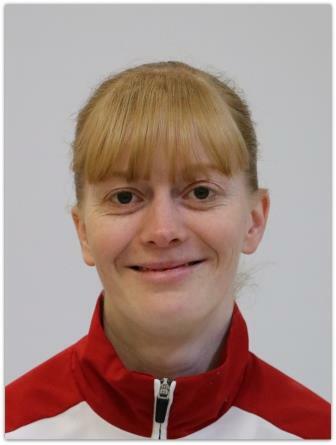 Sarah has over 15 years coaching experience and was herself a National Level 10 gymnast. Sarah originally began coaching at BTYC Gymnastics Club where she was part of the coaching team for over 10 years. Sarah was the joint recipient of the 2017 Gymnastics Victoria ‘Coaching Team of the Year’ . Sarah is registered and qualified with Gymnastics Australia and Diving Australia where she still competes as an athlete.